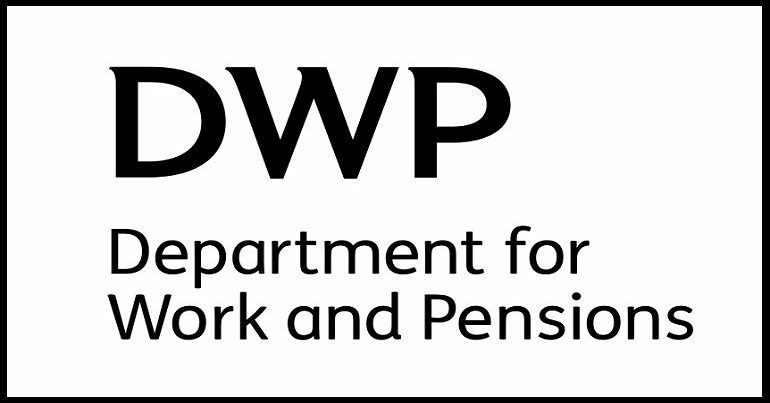 The Department for Work and Pensions (DWP) was subject to the rudest of awakenings on Friday 15 June. Sadly, the likelihood of it listening, never mind acting, is probably minimal. 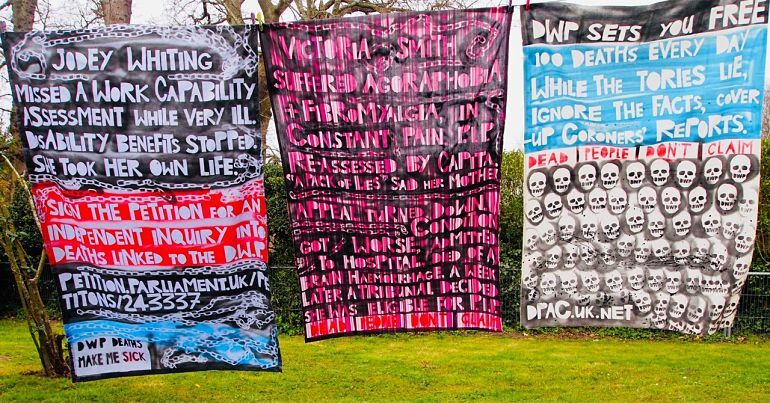 Because the wake-up call the DWP received was nothing new; campaigners, claimants, and experts have been saying the same things for a very long time. The National Audit Office (NAO) has released its overall report [pdf] on the roll out of Universal Credit. The DWP’s flagship payment, which combines six means-tested benefits, has been dogged by controversy since it was first introduced [pdf, p9] in 2016. The NAO report, while damning, gives few new insights into the chaos surrounding the benefit. Claimant satisfaction with Universal Credit was no higher than with previous benefits [pdf, p31]. Increased satisfaction was one of the DWP’s measures of success. DWP staff found it “difficult” to properly identify and support “vulnerable” claimants [pdf, p33-34]. The DWP ‘underestimated’ the impact Universal Credit would have on some claimants [pdf, p34] and didn’t measure the impact on, or hardship suffered by, claimants [pdf, p35]. Numerous issues with the online application process [pdf, p35]. That from January to October 2017, 20,000 households waited 11 weeks or more for payments, and 10,000 waited “almost five months or more” [pdf, p38]. “Local authorities, advisory and advocacy services” saw an increase in demand for their services when Universal Credit was rolled out [pdf, p45]. Rent arrears increased where Universal Credit was rolled out [pdf, p46]. Food bank use increased [pdf, p48]. Local authorities were getting ‘insufficient’ funding to administer Universal Credit [pdf, p48]. DWP-led local public meetings about Universal Credit were little more than a “public relations exercise” [pdf, p51]. Claimants have told the DWP about the arrears, debt, and poverty Universal Credit is causing. It has been linked to homelessness; experts have warned about increased child poverty and sanctions; the fact children are losing free school meals has been screamed from the rooftops, and the rise in food bank use has been repeatedly documented. Claimants having to access Universal Credit wholly online, when around 2.9 million disabled people (22%) have never used the internet. An increase in the sanctions regime, linked to the Health and Work Conversations. Some disabled people and couples losing up to £5,195 a year due to changes to entitlements. The effect of the benefit on people living with mental health issues – specifically possible forced therapy. But the DWP ignored this. The Department’s view of the success of Universal Credit contrasts sharply with those of the external organisations we spoke to. The report noted [pdf, p51] that the DWP thought evidence of Universal Credit’s failings given by external groups like charities was “incorrect and misrepresented”. Previous administrations poured billions into an outdated system with a complex myriad of benefits, which locked some people into cycles of welfare dependency. Whereas we are building a benefit system fit for the 21st century, providing flexible, person-centred support, with evidence showing Universal Credit claimants getting into work faster and staying in work longer. Universal Credit is good value for money and is forecast to realise a return on investment of £34bn over ten years against a cost of £2bn, with 200,000 more people in work. Furthermore 83 per cent of claimants are satisfied with the service and the majority agree that it ‘financially motivates’ them to work. As the NAO acknowledges, we have made significant improvements to Universal Credit as part of our ‘listen and learn’ approach to its rollout, and it’s on track to be in all jobcentres nationally by the end of 2018. The NAO report… is not news or a shock to campaigners. We knew this all along. Universal Credit has been constantly delayed since 2013… The areas where Universal Credit has been rolled out has seen claimants plunged further into poverty; needing assistance from food banks to eat and seeing rising levels of claimants facing eviction due to long payment delays and facing homelessness. Universal Credit is not making work pay with the implosion of the gig economy and rise of zero hours contracts. The policy is harming claimants and causing horrendous distress. That’s important to stress. It’s failing and it is not fit for purpose. DPAC believes that universal credit cannot be reformed or fixed. It needs to be stopped and scrapped. The NAO report highlights the chaos and suffering Universal Credit is inflicting on claimants. It also shines a light onto the financial and organisational chaos the DWP is presiding over. And it further shows a department whose behaviour is dogmatic and systematically arrogant. Sadly, the DWP has previously ignored campaign groups, charities, claimants, and even the UN. So now, we need everyone affected by the DWP’s out-of-control behaviour to come together and collectively push for the department to reform. And quickly.